Welcome here if you are joining in from Erika and Shay's Let's Look linkup on February 13, 2019. These books, which I read in 2018, give you a good idea of what kinds of books I like. Enjoy! Even though I'm almost two weeks late to the party, I'm so sad this is the last link up with Kimberly, Andi, Tamara, and Tanya for #AMonthofFaves. What am I going to blog about now?!?!?!? Well if you all know me, when it comes to books, I can't pick just one. I read 180 books in 2018 which is approximately a book every two days. So I don't really know what my favourite books were. However, one of my Instagram/blog friends, Allena, challenged me to pick my top ten. I didn't even know if I could do that. So, I picked my top four to six books in four categories. The first category I call "Fiction Which Made Me Think." These authors all wrote about a serious issue and gave me new perspectives on it, or taught me about a period of history I hadn't known about before. This book flips back and forth between a community dealing with the AIDS crisis and its aftermath in Chicago in the 80s and a woman looking for her daughter in Paris in current times. I thought this was a very powerful book which brings a new awareness to AIDS and one of the communities it intensely affected. 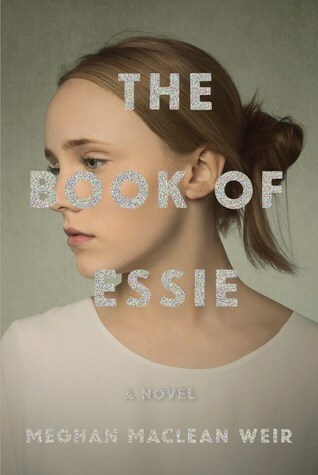 This book is about a family whose fourth child is a girl born in a boy's body. What does that mean? How do you parent such a child? Whose business is it what's in a child's pants? How do you guide a transgender child from a young age? This story was beautiful and heartbreaking and parts of this novel were pure poetry. 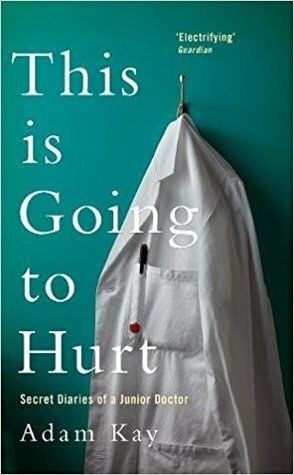 This book looks at a shooting at an abortion clinic in reverse chronology. I read this book in one sitting. I always thought I knew which side of the abortion issue I sat on but this book challenged my assumptions in the best way. 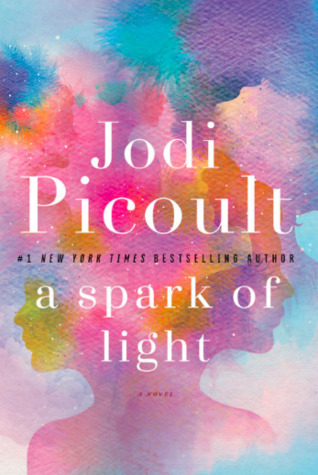 In my opinion, Jodi Picoult has a gift for tackling tough issues and handling them with sensitivity and grace, and in this book, she does it again. What is it like to die from ALS? 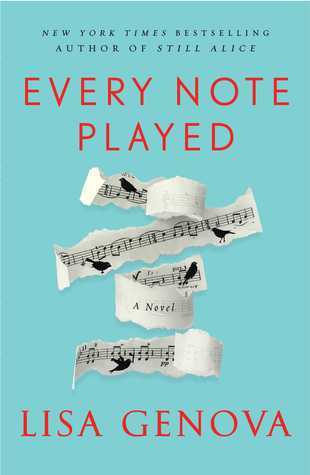 A concert pianist is diagnosed with the disease and is eventually forced to move in with his ex-wife. There are many ways I don't want to die and this book confirmed for me that ALS is one of those ways. I cried so much while reading this book. This novel looks at the history of the forced sterilization of people who either were on welfare or deemed mentally incompetent in the South in the 1950s and 60s. 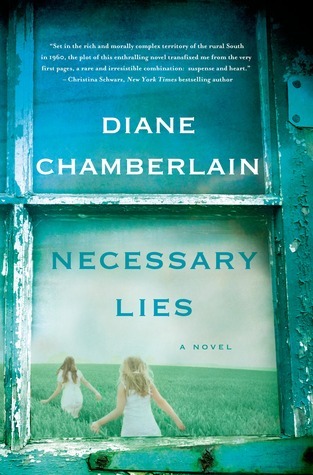 Like Before We Were Yours, Necessary Lies is based on a really hard piece of (recent) history and has stuck with me for a long time. Again, looking at a really hard piece of (somewhat recent) history, this book tells the story of the Tennessee Children's Home where children from poorer families were kidnapped and given up for adoption without their parents' knowledge or consent. The main woman behind the plot, Georgia Tann, had a tremendous influence on adoption practices in the States which still influences adoption today. 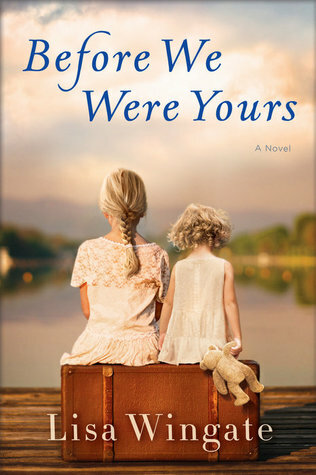 Being adopted myself, although in the Canadian system, this book was another one I won't soon forget. 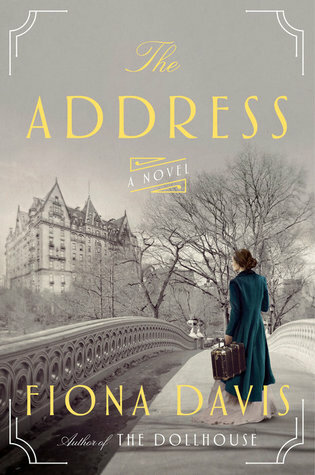 For some reason I thought this book was based in the 1700 or 1800s. So I obviously was completely taken aback by the premise which is that a daughter from an evangelical Christian family, which has has their own reality TV show, becomes pregnant. What happens next??? I read this book in one sitting. I feel like there are a number of novels of this genre. However this book rose above the rest for me. Yes, I liked it better than The Last Mrs Parrish. Yes, there are way too many books in whatever this new genre is. Yes, I think this one is still worth it. 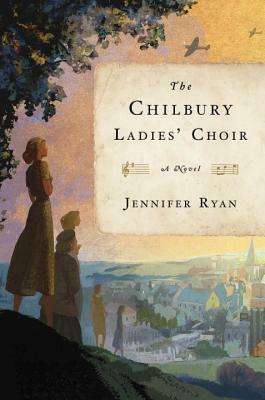 This was such a good book about women (mostly) in World War II living on the coast of England and waiting for the Germans to invade. It gave me new perspective on that time and what it must have been like living with that fear. 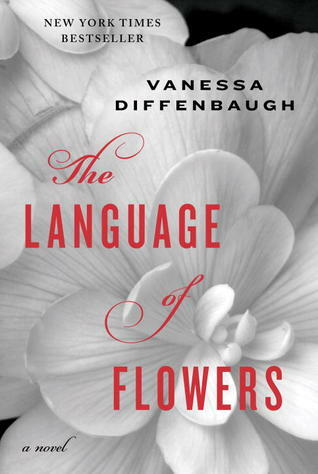 This book was heartbreaking and beautiful and made me want to pick up every single flower dictionary I could find. I fell in love with Victoria and her interactions with the customers at the florist were so lovely. Going back and forth between two time periods, this book imagines the history of The Dakota, a famous apartment building in New York City. And I just loved it. 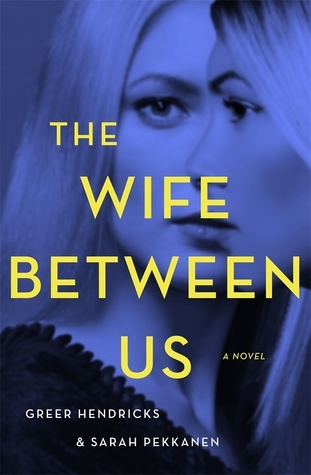 Again, this book sucked me in and I read it in one sitting. This book is just really funny! I read it in one sitting as the first book I could really engage with after I had the flu in January. I'd been too sick to read for about five days and this book was a perfect re-entry into reading. And did I mention it was "laugh out loud" funny?!?!? The next category is "Non-Fiction Books Everyone Should Read." 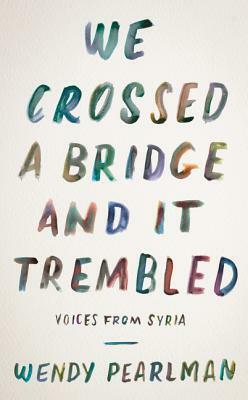 This book, a collection of personal experiences, really opened my eyes to the whole Syrian revolution. I read it while I was with my family to mourn the death of my grandma and go to her funeral. Given how many quick funerals (or lack of funerals) happened because of the revolution it felt like such a privilege to have five whole days to observe my grandma's passing. 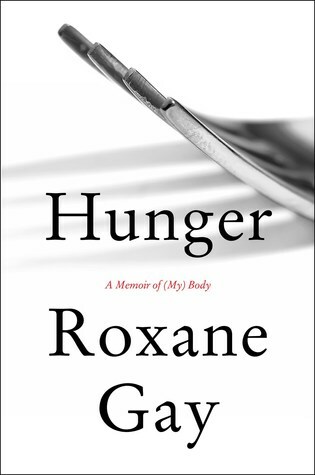 This book opened my eyes to what it might be like to live in a super morbidly obese body and why someone might choose to go through life in that body. I learned that body size does not always have to do with controllable eating habits and my assumptions (and prejudices) about obese people were challenged. 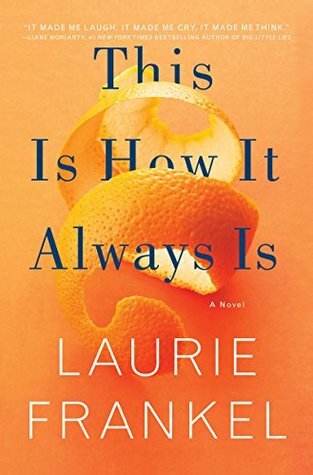 There was something about this book which just sucked me in. It made me think about Olympians. It was about boys who pulled together and made the incredible happen. And it was also an interesting look at the politics surrounding the 1936 Olympics in Germany. 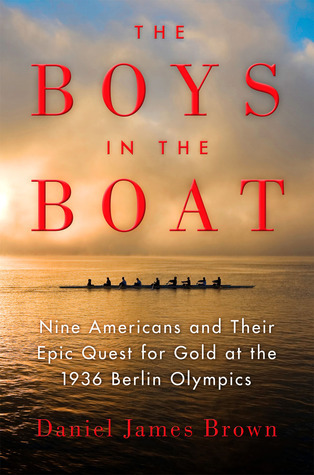 After I finished this book, I spent about half an hour watching 8-person rowing videos on YouTube and discovered that Canada has made a pretty good showing at the Olympics in this sport in recent-ish years. This book is written like a diary. There are entries which made me laugh. There are entries which made me cringe (I read this book six months ago and still cringe when I think about a couple of them). And there are entries which made me cry. This was a great book. And the last category is "Non-Fiction Which Only I Might Love Because It Touches On One Of My Passions." I still don't know whether to recommend this book or not because it took the shine off one of my favourite things. This is an insider's look at the drug/doping scandals which have come to light in recent years in baseball. 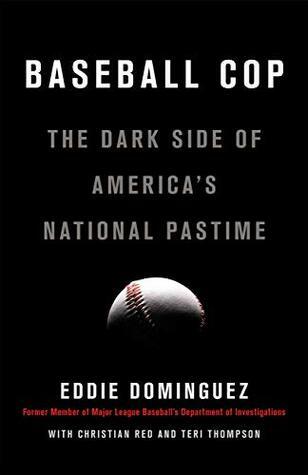 Some of the coverups which have happened, and some of the author's observations about the prevalence of performance enhancement drugs in baseball, made me really sad. But I still think this is a good book. Some of the letters in this book I loved. I was laughing and nodding along with the author. Some of the books I hadn't read. I read more than a few letters out loud to Dave -- always a sign of a good book (to me!). This was just a fun book to read. 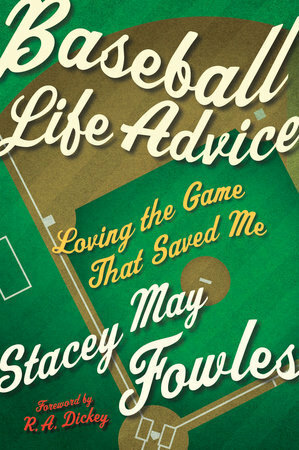 Fowles is a Toronto Blue Jays' fan who suffers from mental illness. Her journey of loving the Jays and dealing with some of the effects of her illness was so beautiful. She wrote about two seasons (2015 and 2016) where the Jays played particularly well so it was fun to relive those memories. She also wrote quite a bit about the place of women fans in sports and why do they have to be designated as "women fans" rather than just "fans." Being a huge baseball fan, and sometimes shocking men with my knowledge of and passion for the Jays, these parts really resonated with me. I saw this book during a 24in48 readathon where someone was reading it as a textbook. Because I have a deep and abiding love for libraries, I picked up this book. 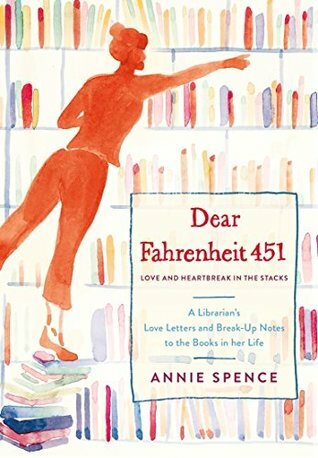 What I didn't expect was how much it would make me cry as it touched my library love. I thought about the libraries in my life and how they had changed me, shaped me, and influenced me. 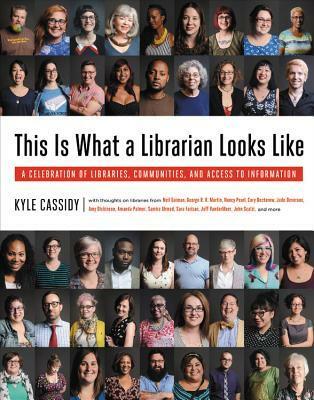 And I was shocked at all the different things librarians can do and how passionate they are about making the world a better place. Whew -- this was a long post. Hopefully you saw that coming when I said I couldn't just pick one book and had multiple categories :) Are there any books on here which you have read and loved? Have I inspired you to read any of the last four books especially?!?!? I love how you organized this! I classify things as "educational" or "entertainment" but these are much more accurate categories. 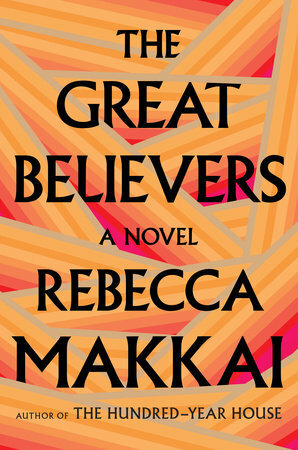 I just finished "The Great Believers" on Thursday and OMG my heart is broken. That book is going to stay with me a long time. It and Hunger will definitely make my Top 10 for 2019. I keep seeing "a spark of light" and keep pushing it away. I have changed my mind a lot on abortion over the years, but in general it's still a topic I don't know how to feel/talk about, thus I think this would be a really great book, just... hard. After all, aren't all really good books also really hard? I've read a lot of those but also have a lot to add to my list!! Thanks for sharing, I'm glad you were able to come up with a way to categorize your faves so we could all benefit! I like the way you organized your list. It reminds me of how a friend of mine used to do end of year awards for books based on her own criteria. Thanks! Making up my own criteria made it easy! 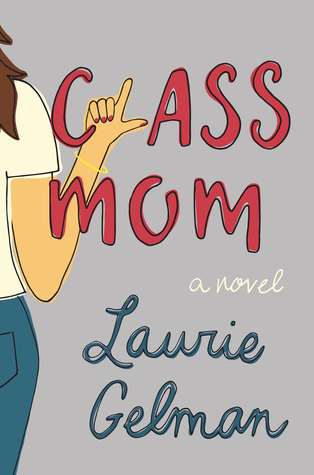 And Class Mom was a really fun read! In Which We Were "The Ceiling People"
Property of Here's the Scoop. Powered by Blogger.